If you're a Gold Coast parent, then you know that it's one of a parent's worst nightmares; your child is on social media, or an unknown website, talking to who they think is another kid when, it is in fact a fifty year old predator going under a cute name like Toby or Rachel. Aside from internet predators, there are other concerns like how easy it is for kids to accidentally come across content that is graphic, innapropriate and damaging to them. Do you really know what your kids are doing on the internet? Well, the great news is, that you don't have to be a technology whiz to keep your kids safe from harmful websites and people. 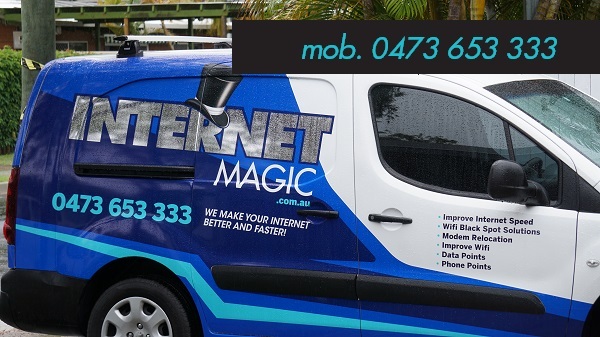 I'm your local Internet Magic Technician Doug and I specialise in all your internet needs. 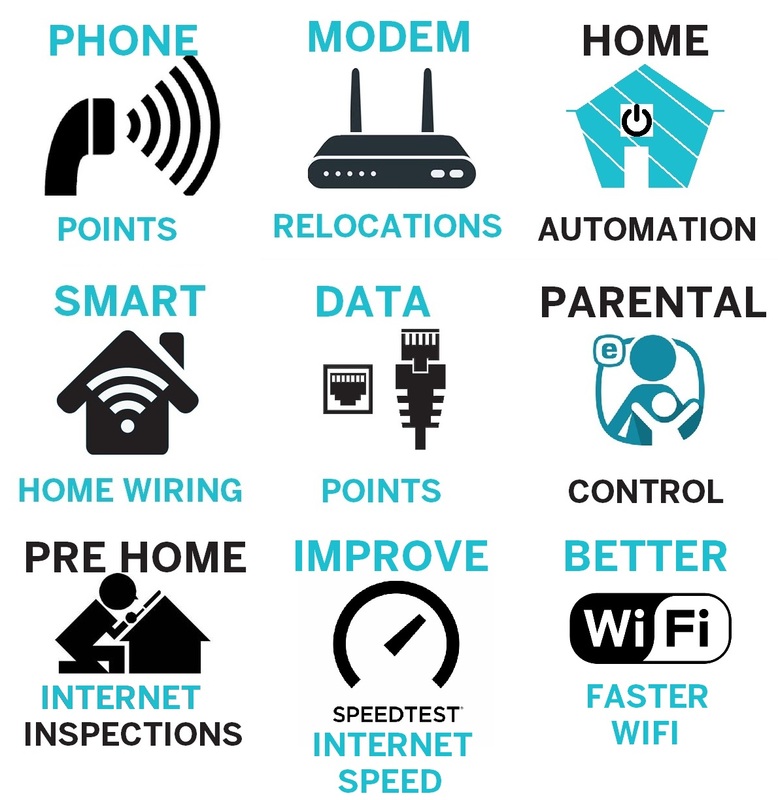 I can assist you to set up your interent so that you don't have to worry while your kids are surfing the web and trying to get up to mischief. 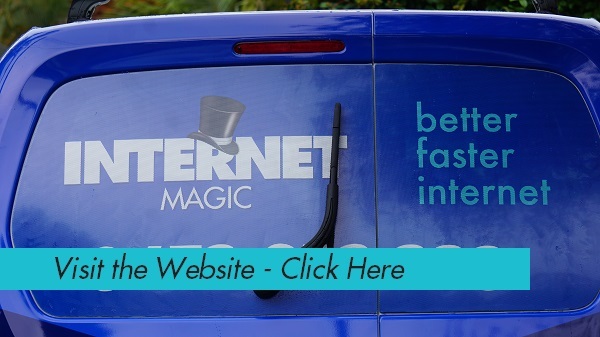 How Does Internet Magic Ensure My Kids Safety Online? There are a range of different apps and techniques to control or monitor what kind of content your kids can access online, however it can be hard to navigate through these and find which ones are the most useful, which ones work the best and how to use them. 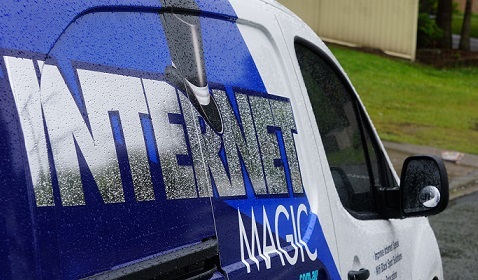 Interent Magic saves you all of the time, hassle and worry and programs your internet in a way that doesn't allow your vulnerable kids to have access to anything they shouldn't, nor does it allow anyone to have access to them that shouldn't. Knowing that you can have a night out with friends and trusting that youur kids won't be accessing anything concerning while they're in the care of a family member can really put yur mind a t ease and help you to enjoy yourself instead of worrying all night. If you want to invest in your kid's safety today, then call me at Interent Magic today!